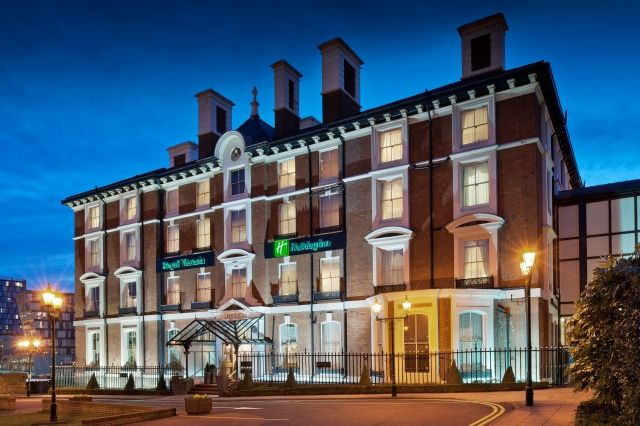 The Holiday Inn Royal Victoria Sheffield comprises 107 bedrooms, 15 Meeting / Event Rooms with a maximum capacity of 400 Theatre Style, 200 Classroom and 380 for a Dinner Dance. 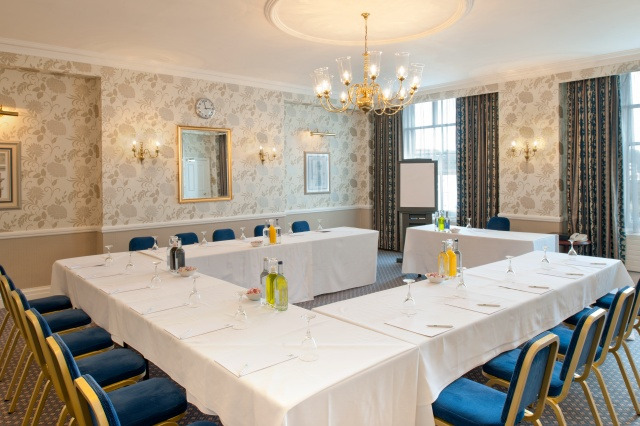 WiFi access throughout the hotel and natural daylight in all our meeting rooms. Our Gym & Saunas are free for our guests to use. We also have an onsite massage therapist. Advance appointments only. The hotel also has 240 car parking spaces. We are 5 miles from Junction 33 of the M1 Motorway. 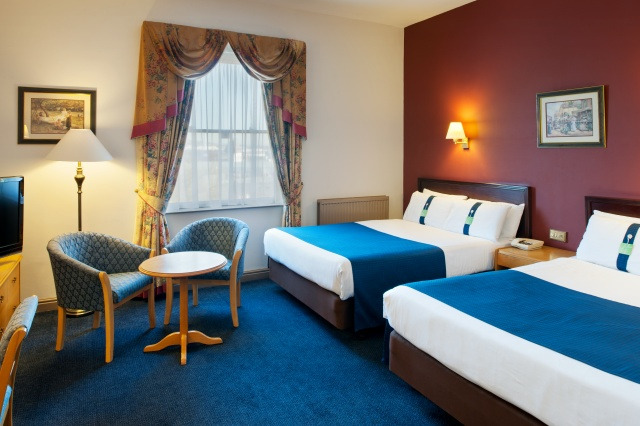 The Holiday Inn Royal Victoria comprises 107 bedrooms including 33 family rooms, 32 executive rooms and the sumptuous 1862 suite. All our bedrooms have WiFi access. 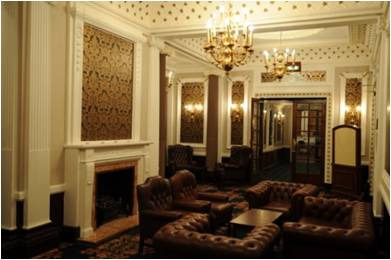 This 4 Star hotel offers fine dining in the RAC award winning Cunningham's Restaurant or relaxed drinks and snacks in the Grand Lounge Bar. 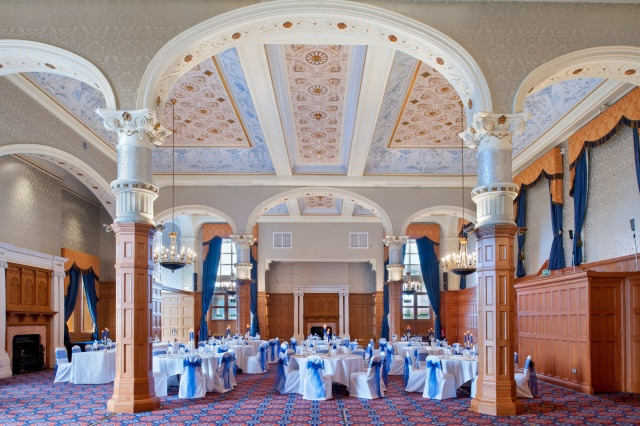 One of the most striking features of this Grade 2 listed building is the elegant Ballroom which can accommodate up to 350 people for a banquet / dinner and also boasts a further 14 meeting rooms. Our maximum capacity for conferencing is 400 Theatre Style, 220 Cabaret Style or 380 for a Dinner Dance. 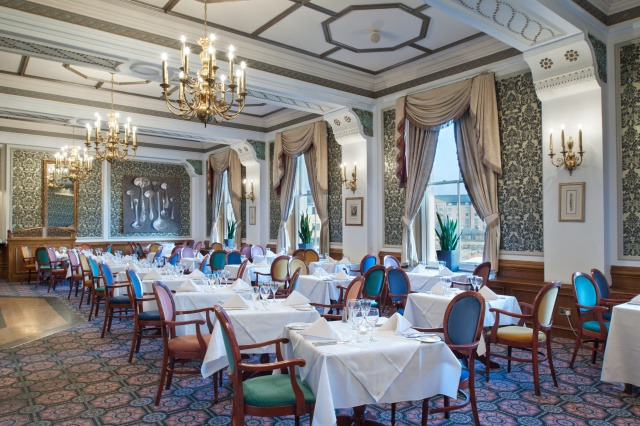 This historic and elegant hotel is ideally located in the city centre of Sheffield. Just half a mile from Sheffield Railway Station, Bus Stations and the Sheffield Supertram network. For those guests travelling to the hotel by car, the hotel is easy accessible from junction 33 of the M1 Motorway and is situated at the end of its’ own private drive. The hotel has 240 car spaces on site which are £5 per 24 hours to hotel residents and guests attending a conference or function here at the Holiday Inn Royal Victoria Sheffield. 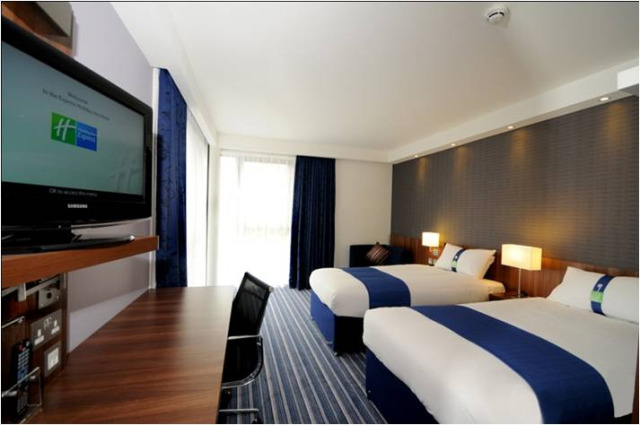 Our sister hotel the Holiday Inn Express Sheffield City Centre provides us with an additional 161 Bedrooms and 1 additional meeting room. 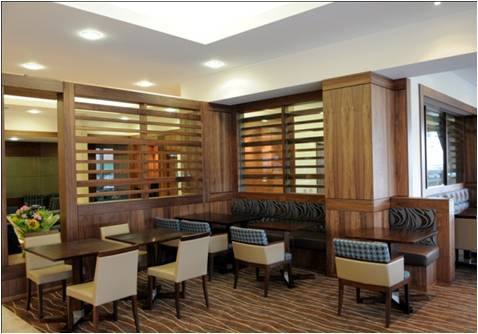 The Holiday Inn Express Sheffield City Centre is located just 100 meters from the Holiday Inn Royal Victoria. Two hotels in one great location! Contact Holiday Inn Royal Victoria Sheffield directly or use our simple contact form.